Former Kingswood College, Kandy SC, Navy SC and Sri Lanka player Nilfer Ibrahim will take over as coach of the Sri Lanka national under 20 Sevens side. Nilfer who has vast experience in coaching schools, clubs and the Sri Lanka national sides, had coaching stints with Dharmaraja College Kandy, Trinity College Kandy and Isipathana College Colombo. 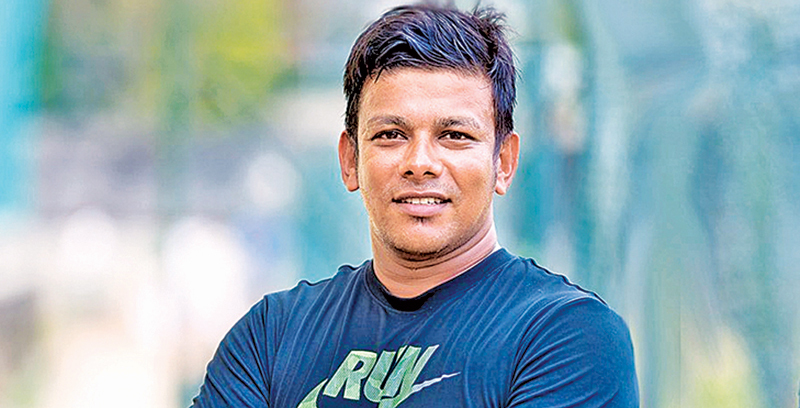 He is the present head coach of vastly improved St. Joseph’s College Colombo whom he guided to win their first ever Sevens cup championship last Sunday beating league champions Royal College in the final. Nilfer had previously coached club teams Hambantota Sharks, Navy Sports Club, Army Sports Club in the ‘A’ Division inter-club league rugby and knockout championships. This year he took over CR & FC and inspired them to win the inter-club Sevens Cup. He had the honour of coaching Sri Lanka national under 20 XV a side team as well as Sri Lanka national sevens team where he did a splendid job by bringing them to the top three in Asia when Sri Lanka finished third.